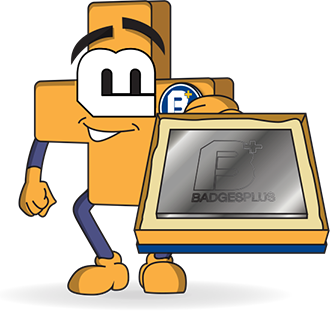 At Badges Plus, we have been designing, manufacturing and delivering personalised lanyards within three weeks for many years. 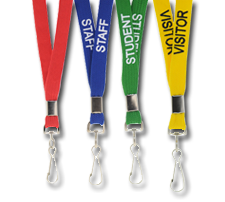 If you need promotional lanyards, lanyards for ID badges, visitor or employee lanyards, we can manufacture them all for a competitive rate. 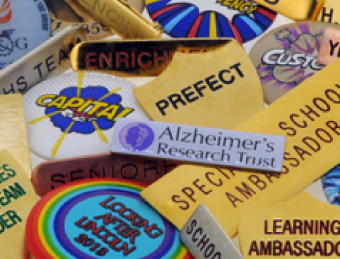 We have worked with schools, global charities, sports clubs and even corporate companies, and have become a trusted and leading supplier of personalised lanyards in the UK. 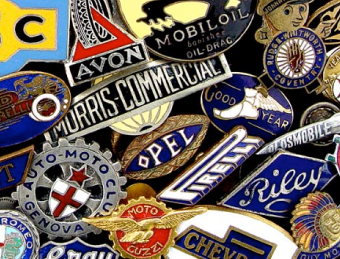 Designing your personalised lanyard has never been easier than with our online design service. 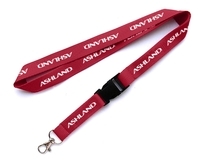 Firstly you choose the desired size of your lanyard then you can pick from countless colours and add any desired text, then it is down to us to deliver your high-quality personalised lanyards. 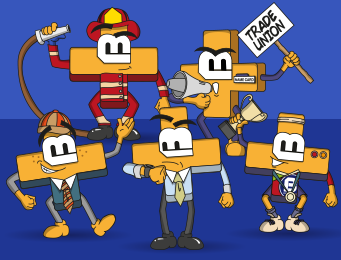 If you have any queries regarding our online services or how Badges Plus can help you, contact us on the number below or using our contact form. 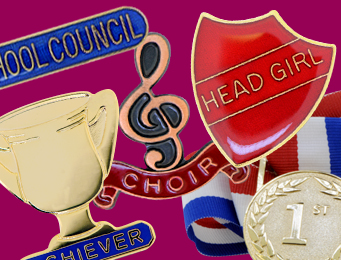 Otherwise, you can begin designing your perfect personalised lanyards now! PLEASE BE AWARE TO QUALIFY FOR PERSONALISED LANYARDS, A MINIMUM ORDER OF 10 LANYARDS MUST BE PLACED.